By now we have all heard that Vitamin C is one of the best ingredients for maintaining healthy, beautiful skin. 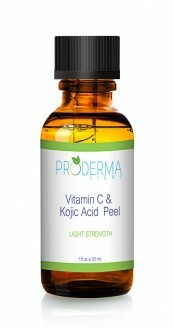 Dermatologists and skin care experts both agree that Vitamin C is nothing short of a miracle. In addition to fading dark spots and skin discoloration, Vitamin C is a powerful antioxidant that protects the skin from sun damage, pollutants and other free radicals that destroy our skin. There are many different forms of Vitamin C but they do not all offer worthwhile skin benefits. Just because a Vitamin C derivative is in a product does not mean it is effective. L-ascorbic acid is the only form of Vitamin C with a molecular structure proven to penetrate the skin and neutralize damaging free radicals. Highly respected studies have shown that L-ascorbic acid also reduces hyperpigmentation, fades dark spots and increases collagen. Vitamin E is an antioxidant that helps the skin to heal from bruises, scars and acne. 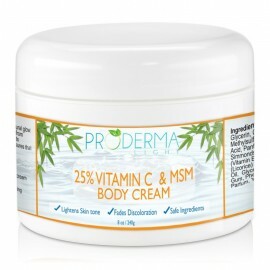 It is also the perfect “helper” for Vitamin C skin products. Vitamin C is water soluble and it is highly unstable because it is sensitive to light and air. In fact, most Vitamin C products are ruined just as soon as they are created. The good news is that Vitamin E is fat soluble and has the capacity to prevent the oxidation of Vitamin C. Together they offer multiple skin benefits to ensure clear, soft youthful skin. 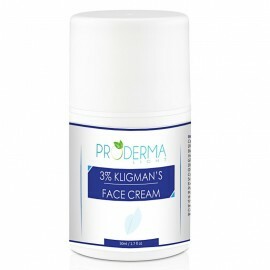 ProDerma Light focuses on hyperpigmentation, so of course we had to include even more amazing ingredients to accelerate the skin lightening process. 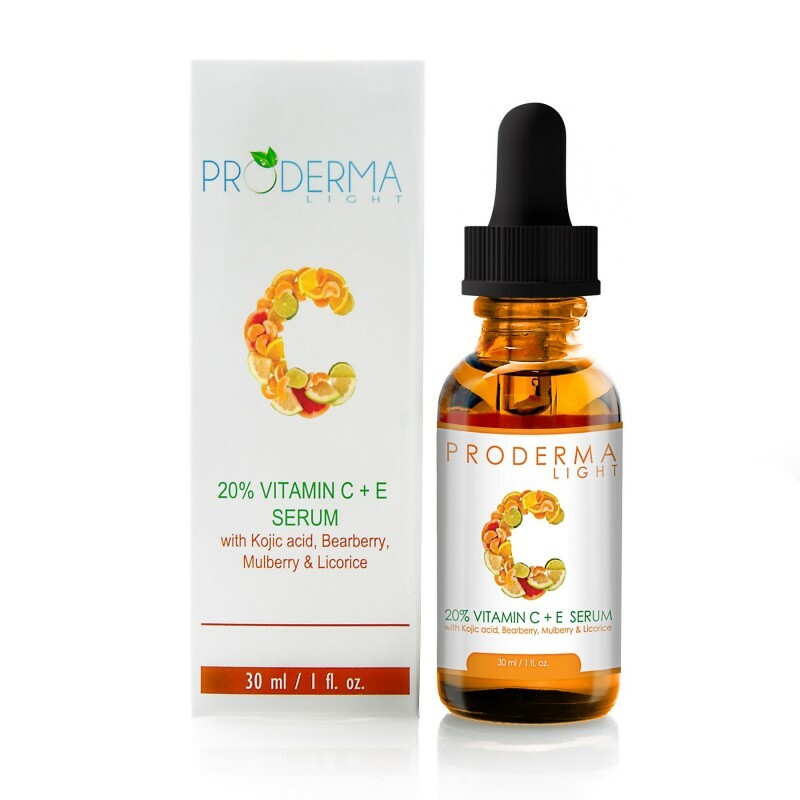 Our Vitamin C Serum is formulated with 20% L Ascorbic Acid, Vitamin E, Kojic Acid, Bearberry, Mulberry and Licorice. These ingredients were carefully selected to ensure that this serum delivers optimum nourishment while gently fading dark spots. Kojic Acid is derived from fermented mushrooms native to Japan. 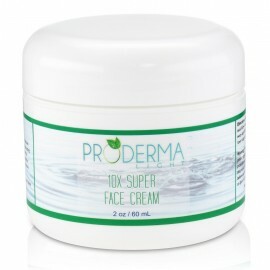 It is primarily used in skin care preparations as a skin lightening agent. When kojic acid is applied to the skin, it prevents the enzyme tyrosinase from making melanin. Our skin color is determined by how much melanin we have. If your body produces a lot of melanin then you will have very dark skin. If your body is not producing much melanin, then the skin will be lighter. Bearberry (Arctostaphylos uva-ursi) is derived from a plant that has little, red fruits that bears like to eat, hence the name bearberry. In healthcare bearberry is used to treat infections of the bladder, kidney and urinary tract. In skin care, bearberry is typically used as whitening agent. Bearberry consists of a compound called arbutin which is a natural source of hydroquinone. Because it is derived from nature, it exhibits excellent skin lightening properties with less risk of irritation. According to WebMD, Mulberry is an herb that is also used to help treat diabetes, high cholesterol, high blood pressure, the common cold, muscle and joint pain, arthritis, constipation, dizziness, ringing in the ears, hair loss, and premature graying. Licorice is used for many ailments including athlete's foot, baldness, body odor, bursitis, canker sores, chronic fatigue, depression, colds and flu, coughs, dandruff, emphysema, gingivitis and tooth decay, gout, heartburn, HIV, viral infections, fungal infections, ulcers, liver problems, Lyme disease, menopause, psoriasis, shingles, sore throat, tendinitis, tuberculosis, ulcers, yeast infections, prostate enlargement and arthritis. I have been using this serum for three months now. It absorbs into my skin very quickly. My complexion is much more brighter and even-toned. I pair this serum with the 10X skin brightener, this is definitely a match made in heaven. You will not go wrong giving this a try. Love this Vita C soo much!! 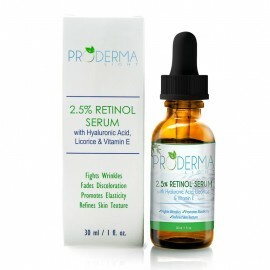 If you love serums this is a must have!! !